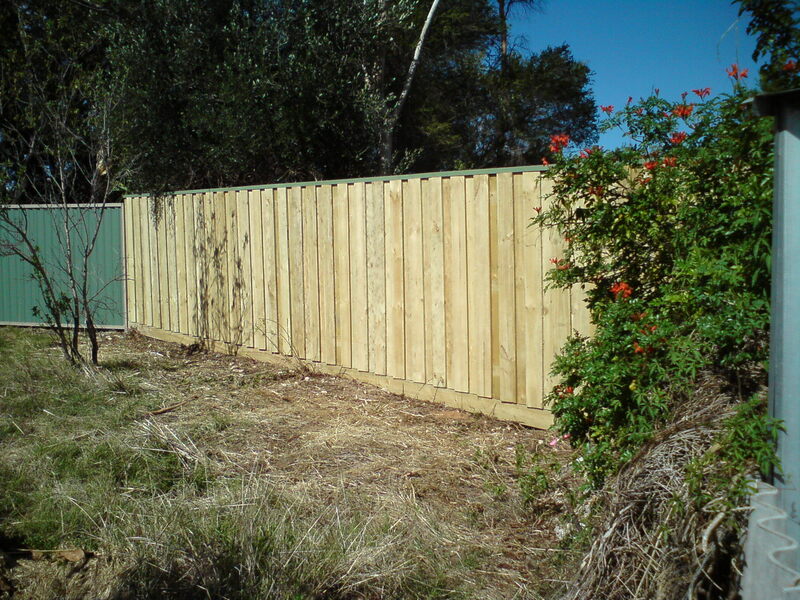 The most popular timber fencing over the last few years has proven to be the Pinelap. 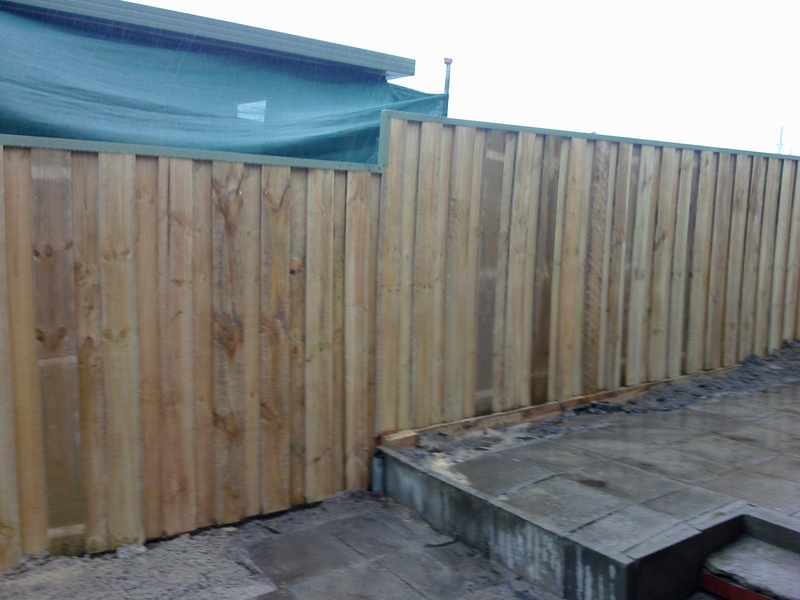 A huge advantage of Pinelap timber fencing is the fact that it is an excellent noise absorber which proves a huge plus with properties being so close to each other these days. 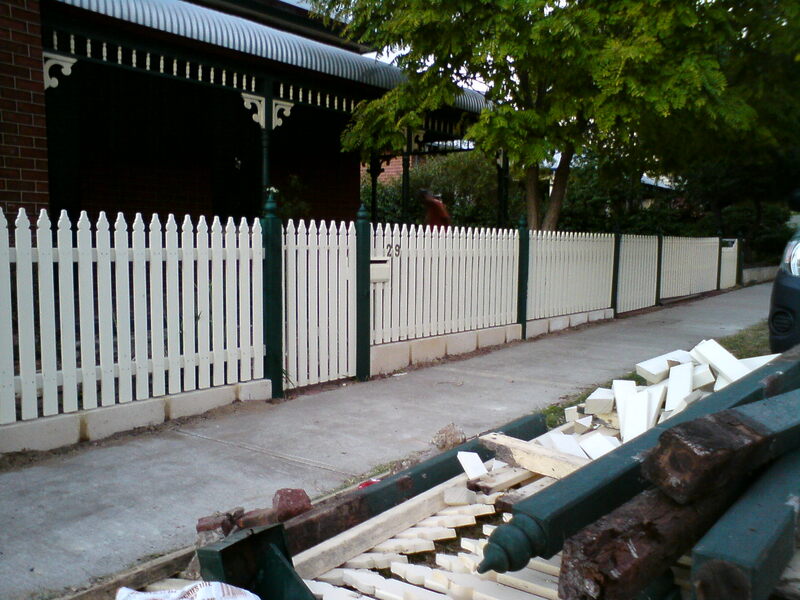 It’s worth noting that timber fencing will change colour as it ages which adds to the character of the fence. 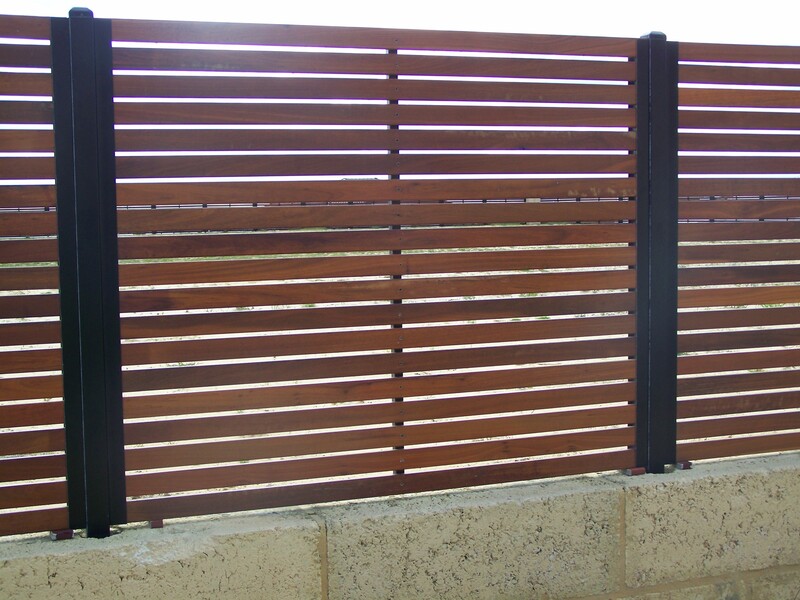 There is a danger of timber fence warping however Harrisdale Fencing only install Pinelap using a 3 rail system which reduces the warping while giving more strength and longevity to the timber fence. 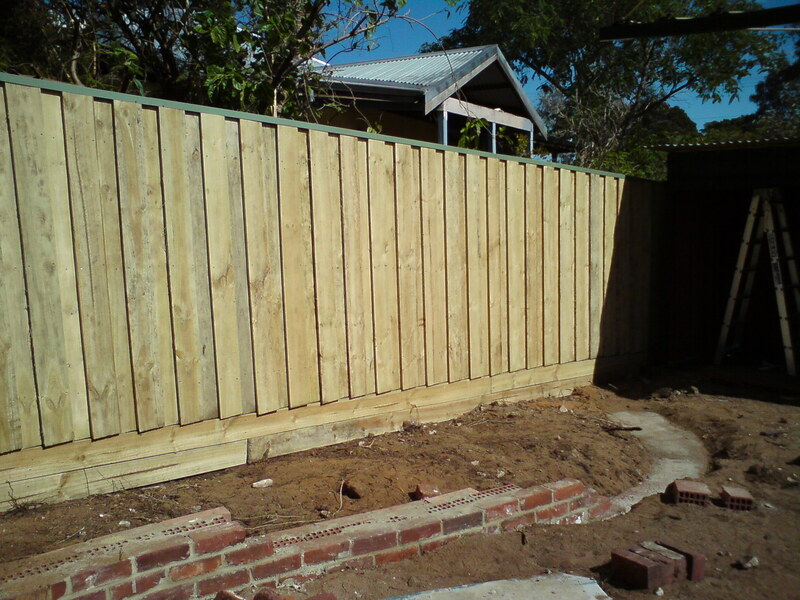 ALL timber used is not only treated but meets the required Australian standards. We have found with the smaller blocks and frontages tending to be more the cottage style that the use of picket fencing adds a touch of timeless beauty. 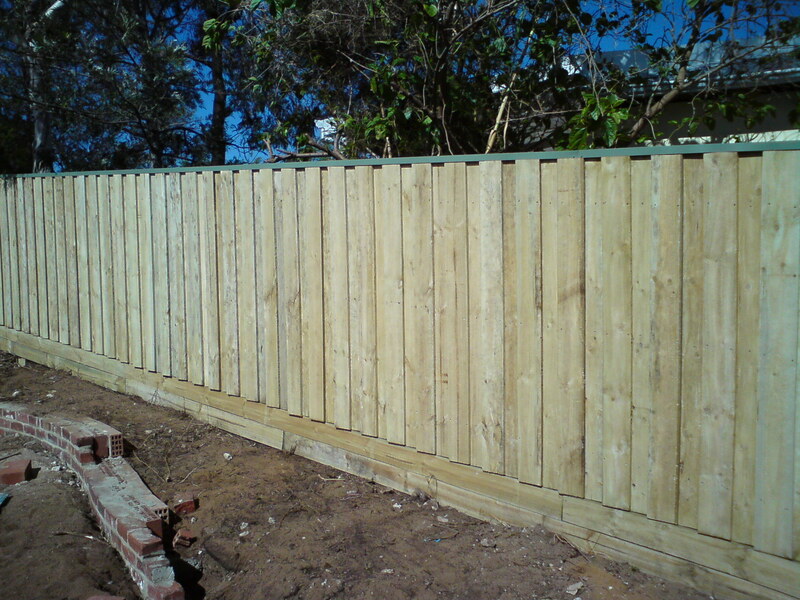 We have a good range of picket and post styles for any new fencing jobs or repair work to existing fences. 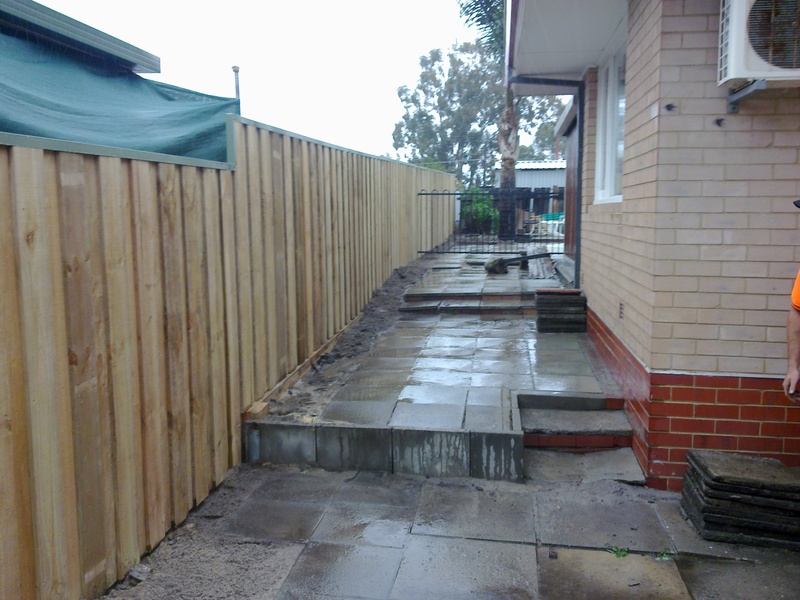 Horizontal timber fencing is a modern take on timber fencing that is quickly becoming the choice of many new home owners mainly because of the modern look and functionality. There is a plentiful choice for any home owner regardless of your budget or preferred style of fencing. All woods can be painted, stained or oiled as well as panels can be inserted into frames between posts, brick or limestone pillars. Pine , Jarrah , Batu , Cedar , Merbau. Thank you for a excellent job.